The Chinese banquet, a much-loved tradition in Australia, has been reinvigorated at Chefs Gallery. The point of difference offered here is both quality and service, delivered at an outrageous price (11 courses for $50 per head, including 2 drinks) for a minimum of only eight people. 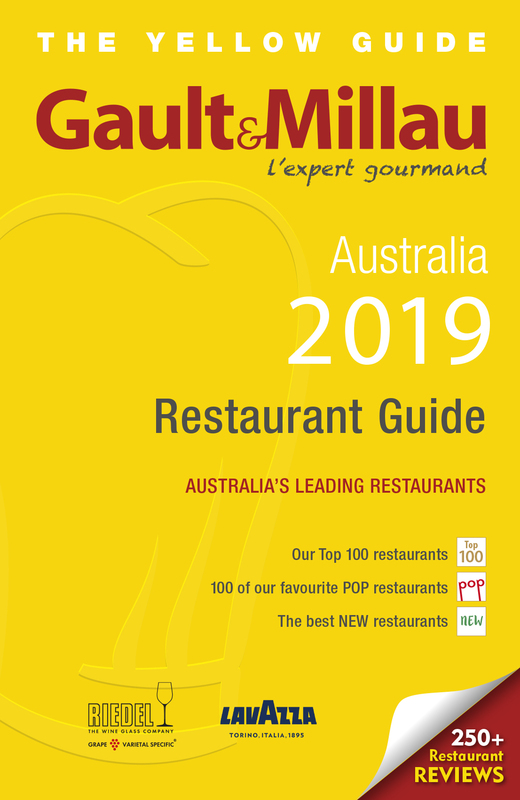 On special occasions like tonight’s event organised by Whiteworks PR, the Chef will conduct a tableside hands-on noodle master class ($69 per person/min 8), which can provide some interesting results. 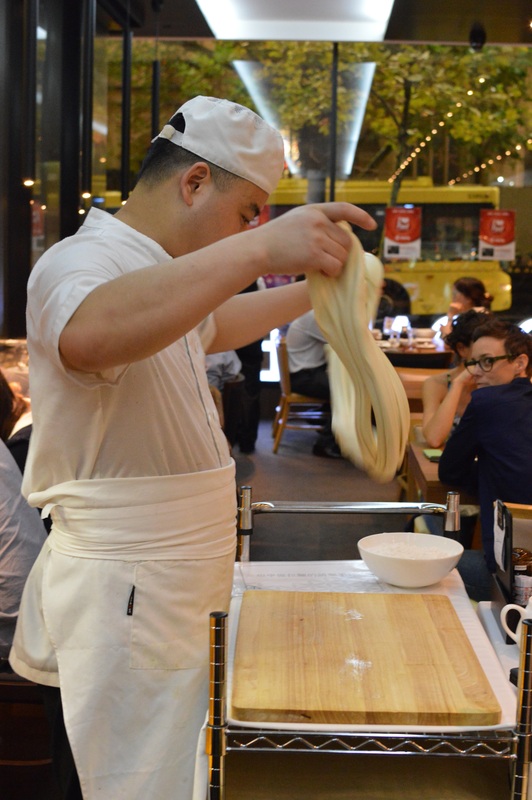 My piping of noodles was fairly miserable, though I got off lightly compared to some of the far more brave souls who took on the resident noodle master in all manner of kneading contortions. For the most part, whilst providing great entertainment, it inevitably ended in a spectacular and joyous defeat for the ‘away team’. Should one however prefer to watch, the long glass fronted dim sum kitchen provides a compulsive and ongoing noodle master class throughout service. Moresish crispy spiced wontons are perfect as a light starter, with any selection from the short, but decent beer list. 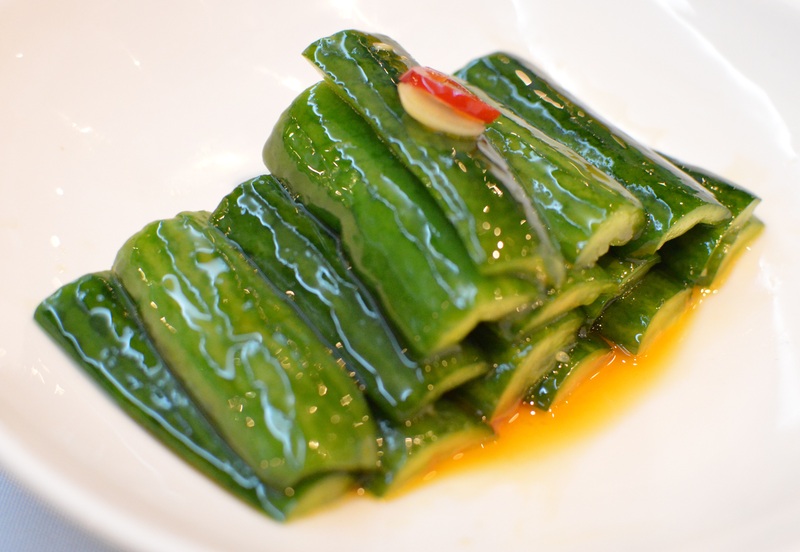 A neatly arranged cascade of cucumber batons marinated in chilli, sesame oil and garlic follows which both cleanses and stimulates the palate beautifully. A generous portion of seaweed salad dressed with black vinegar, a fair whack of black sesame, and chilli oil, does not quite hit the same mark, but nonetheless offers an essential point of difference in the context of the overall banquet. A modern take on san choy bao, (using chicken rather than pork mince), with chilli and basil, offers a much lighter flavour profile, instantly leaving you wanting more. Service throughout is notably enthusiastic, and provided in numbers. The room quickly reaches tilt in just under an hour, yet impressively the pacing of food delivery is never compromised. The shredded Peking Duck, with cucumber and hoisin sauce, rolled inside a fluffy Chinese roti rather than the more traditional pancake, is flawless. The nicely coloured roti adds another textural contrast and variation to an old favourite, which is worth returning for alone. The Macanese style mini burger, with pork fillet, pork floss, lettuce and sweet chilli mayo dressing, ticks all my ‘Western’ slider boxes. Exceptional house-made flaky pastry, filled with white radish, diced bacon and mince dried prawns, is well executed. 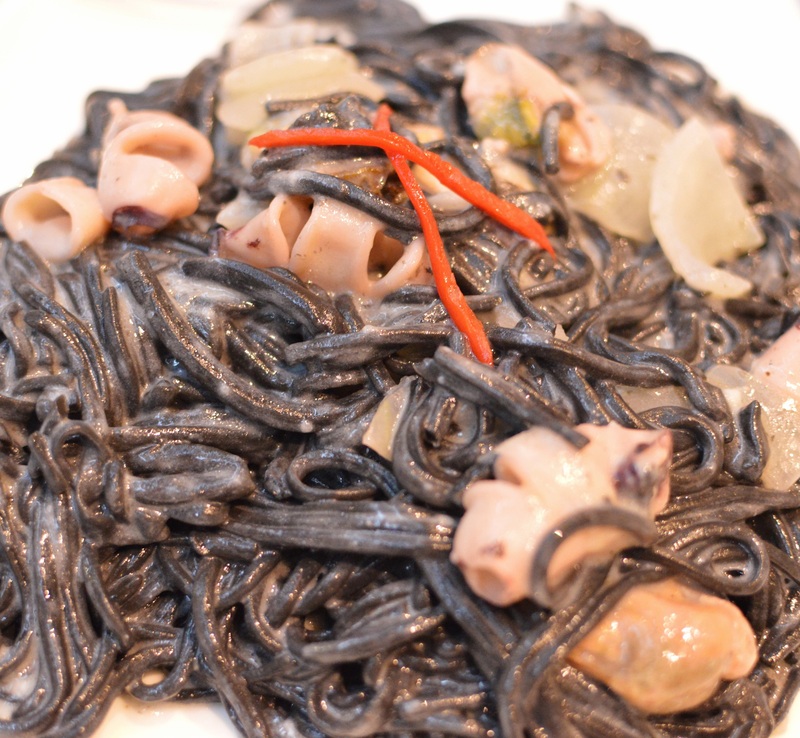 Textbook freshly hand-made squid ink noodles, wok fried with mussels and calamari tubes, and braised with Chinese rice wine and buttery garlic sauce, has a lush element that unmistakably elevates the dish. House made knife-sliced sorghum noodles, cooked tableside, have a lovely texture, as do the fish noodles. The novelty of a piggy face sesame bun and totoro marshmallow, in an edible garden setting with ice cream, should bring out the inner child in most diners, whilst also effectively helping cleanse the palate. 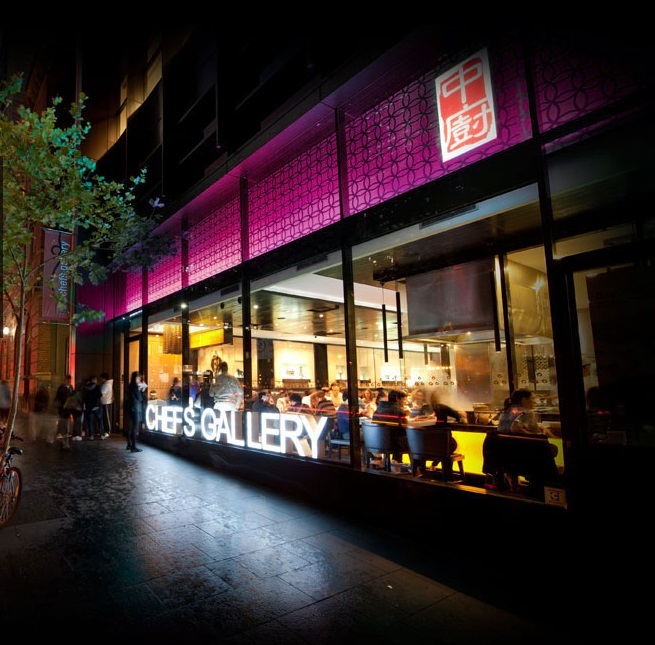 Whilst most Chinese restaurants are generally let down by either poor or intermittent service, inconsistent cooking, or sourcing of produce, Chefs Gallery sets its own style and standard. The restaurant achieves this, whilst still keeping the price points relative, and clearly in the diners favour. 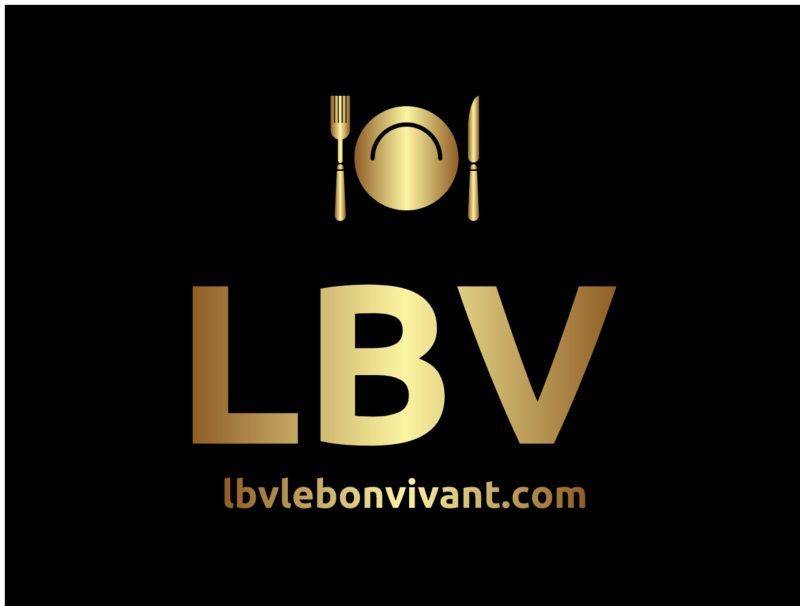 Throw in one of the most intelligently compiled wine lists, matched to this cuisine, convenient CBD location, slick and vibrant room, and this is casual dining that punches way above its weight. Most of all, this is an experience to be shared with friends, and perhaps for the more brave amongst them, even an opportunity to take on the noodle master! i love the piggy buns here! too adorable, but i still eat them!